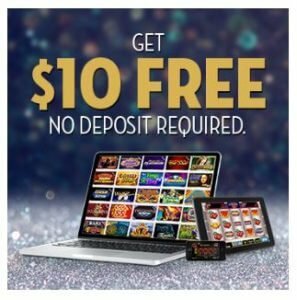 Caesars Casino App Review April 2019 | Play today and get $10 free! Pick the easy option and sign up today on the Caesars Casino app. Download the app today for iOS & Android and play your favorite casino games from anywhere in NJ! Remember, claim your Caesars Casino bonus when you sign up. T&Cs apply, 21+ in NJ. Our Caesars Casino app review found Caesars Casino to be high on game variety, but low on bonuses. The promotions they do offer, however, are fairly generous. Let’s dive right in! Bonus code: Sign up today! If you enjoy casino games so much that you’d like to be able to play them on the go wherever you are, you’ll probably want to check out the Caesars Casino app for iOS and Android devices. In this Caesars Casino app review, we’ll tell you all about the official slots app from Caesars Casino to help you decide whether it is the right mobile casino game for you. It may be a tough choice, but Caesars offers two great bonuses to choose from. First, you can get $10 free just for creating your new user account. 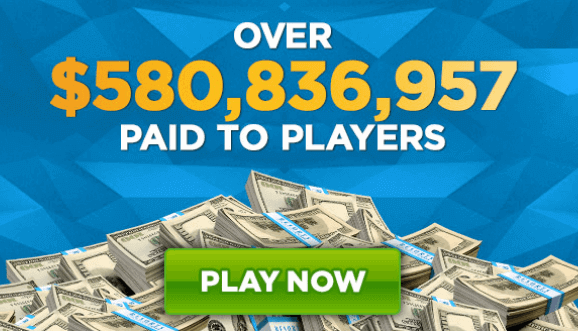 On the other hand, claim a 100% match deposit bonus up to $300. This means if you deposit $300, you get $300! Unfortuantely, you cannot claim both of these offers, so choose wisely. If you have a Caesars online casino promo code, be sure to enter it in the dedicated field before you complete the registration. Otherwise, you may not be able to redeem the promo code later. If you don’t have any codes, don’t worry, as you can still get the Caesars Casino app welcome bonus even without them. 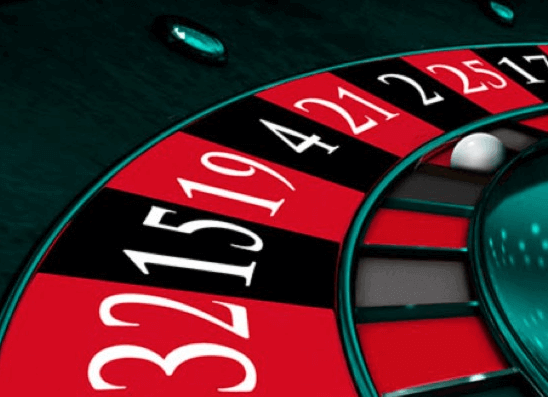 Once your registration is complete, you can’t expect any more welcome bonuses, but you should watch out for Caesars Casino offers and bonuses that sometimes pop up online. There were no special promo codes at the time we wrote this Caesars Casino app review, but that doesn’t mean you can’t get lucky in the future! The Caesars mobile app is full of fun, exciting gambling games to play, including casino classics such as Blackjack or Roulette. It is also worth mentioning that the app now features numerous sports wagering games, mirroring what the brick-and-mortar Caesars Casino has to offer. Thus, you can enjoy your favorite sports and make some money betting on them in the Caesars app! The core functionality of this app includes over 300 slots and games that you can actually play at the physical Caesars Casino in Las Vegas. The slots feature different themes, ranging from kingdoms and treasure to hot girls and cute cats; anyone can find a slot game they like in the Caesars Casino app. And once you get tired of slots, you can play video poker or go back to the classics. The Caesars Casino app also has amazing graphics, which is not true of many mobile casino apps and games. They often add a lot of realism and fun to your gaming experience, helping you enjoy the games even if you haven’t had a winning round for a while. Now that we know all about the Caesars mobile app and its features, it’s time to get technical. First of all, you need to be at least 21 years old to play the Caesars Casino slots even if you only want to play for free. Second, you have to be a New Jersey resident or be physically located there temporarily to play the games in the Caesars mobile app. Finally, you need to have a supported device to download and install the Caesars Casino app. If you have an iPhone, iPad, or iPod Touch, make sure it runs iOS 9.0 or higher. If so, you can easily install the Caesars mobile app from the App Store for free. Be sure to download Caesars Casino and Sports and not the Caesars Casino official slots app, although you could give it a shot as well since it’s free and rather fun. If you have an Android device, you’ll need to download Caesars Casino app from the official Caesars Casino website because it isn’t available on the Play Store due to Google’s policies towards real-money gambling apps for Android. Fortunately, you can still install the Caesars app using the Web browser on your Android device or the one on your computer (in this case, you’ll also need to transfer the file onto your phone or tablet before you can install the app). Since you’re going to be betting real money in the Caesars mobile app, you’ll need to make a deposit before you can play. To do that, you have to sign into your Caesars online account and find the “Deposit” option in the account options. For the purposes of this Caesars Casino app review, we have made a deposit with PayPal, but there’s a number of other options available if you’d rather use another payment option. To withdraw some funds, go to your account options again and tap on “Withdraw.” You’ll see a number of withdrawal options on the screen, so choose the one you’d like to use, and you’ll have access to your winnings in 1-3 business days, depending on your chosen option. Summing up our Caesars Casino app review, we found that the app is definitely worth your attention if you enjoy gambling on the go. Unlike some of the other apps you could choose, it also offers the possibility to bet on sports events, so be sure to try out the Caesars Casino mobile app if you’re an avid sports fan willing to make some extra money! Check out Caesars Casino today, and don’t forget to use the Caesars Casino bonus code when you create your account.